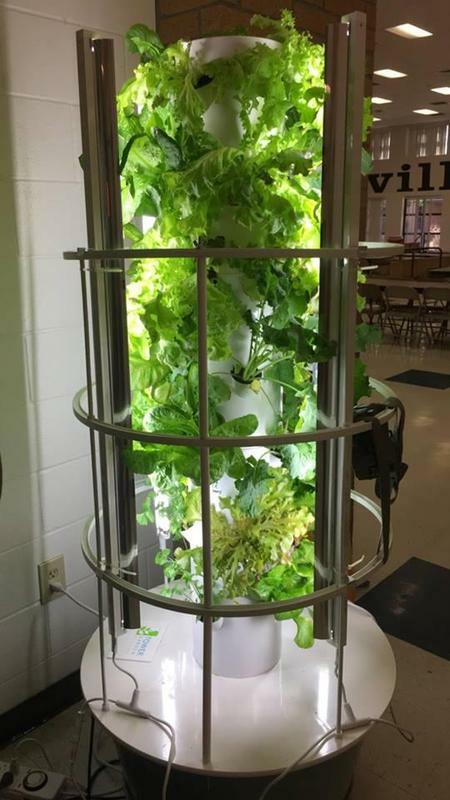 The Smithville ACE program has joined the SISD gardening family with the addition an indoor aeroponic gardening system to grow and harvest fresh vegetables. The Tower Garden by Juice Plus grows the plants in rock-wool which eliminates the need for soil while providing consistent moisture to the plants. And, because it is indoors in a controlled environment is it not susceptible to weather or attack by bugs.